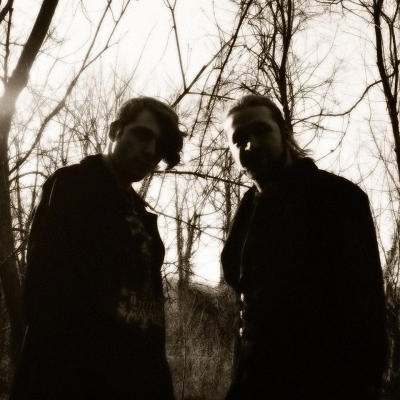 Originally a Black Metal band from the Maryland area, under the name Ancient Tongues, they became Funerary Descent in early 2013 and changed direction accordingly. 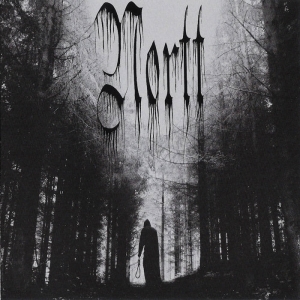 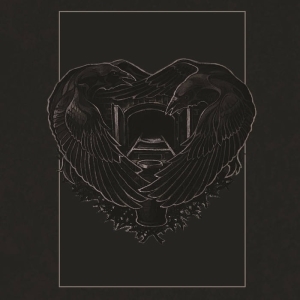 Though still retaining a Black Metal rawness, vocals and some high-tempo percussion, the core music also has strong elements of a Nortt-like Funeral Doom feel from the slow, distorted guitars and Ambient/Noise/Drone influences. 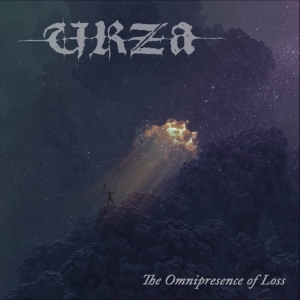 Interview with Funerary Descent (2016-01-18).